This summer grab a few OgoSport Toys and go play outside. The kids need to get exercise and so do I. I must admit, I miss having all that energy. OgoSport has some great outdoor toys such as Batapult, Batapult Jr., Bolli, and Jabbit. Fun for all ages. 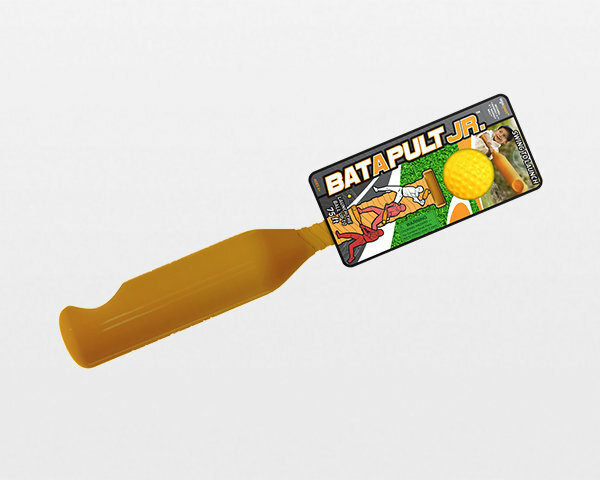 Batapult has a hinged handle to help kids send the ball flying. 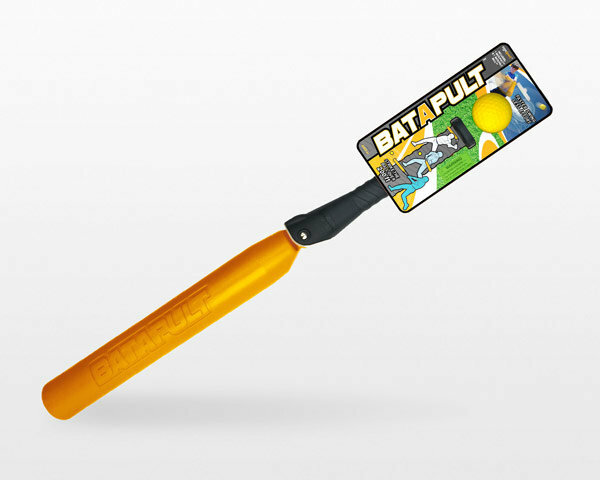 This bat is good for children over the age of 6. Don't worry, they make a Batapult Jr. for the younger ones. We got the Batapult Jr. to review and it is perfect for my daughter. She is 4 years old now and it helps her learn to swing. There is a spot for a ball to sit in the bat. The ball is soft. The kids like to play with this in the open field. It's hard to get my son into sports, so making it fun is really important. 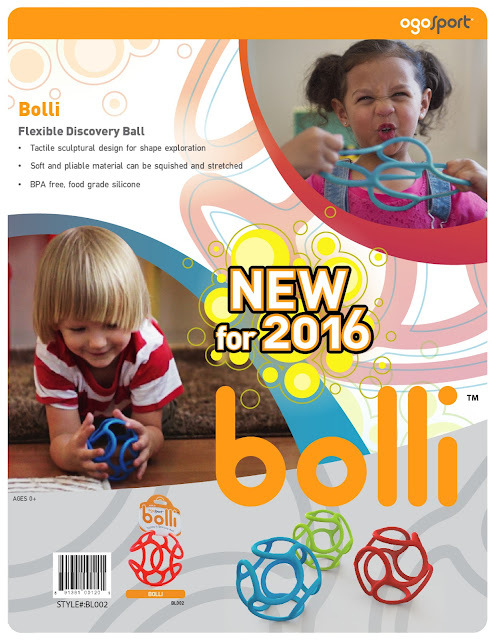 Bolli is a flexible discovery ball. The material is soft and pliable which can be stretched or squished. It is BPA Free. There are so many fun toys to choose from made by OgoSport. Do your kids like playing sports? This looks like such fun. My kids love backyard outdoor sports like this, although they haven't joined any organized teams yet. That is the coolest little bat! I haven't seen anything like it, but I bet kids (and adults) love being able to smack the ball! How fun. My niece adn son would love this. I want one. So many fun outdoor toys! My boys love playing baseball so I think they'd like that new bat. That is the coolest bat! I will look into this for my little guy. Summers are all about outdoor fun. My kids would love these toys too!